 Signup to our newsletter to be notified of upcoming classes and sales. Knit2 Yarns is Kamloops' destination yarn shop. We have a great selection of yarns and notions for all your knitting needs. We carry Malabrigo, Noro, Sweet Georgia, Smith and Ewe, Cascade, Berroco, and much more! 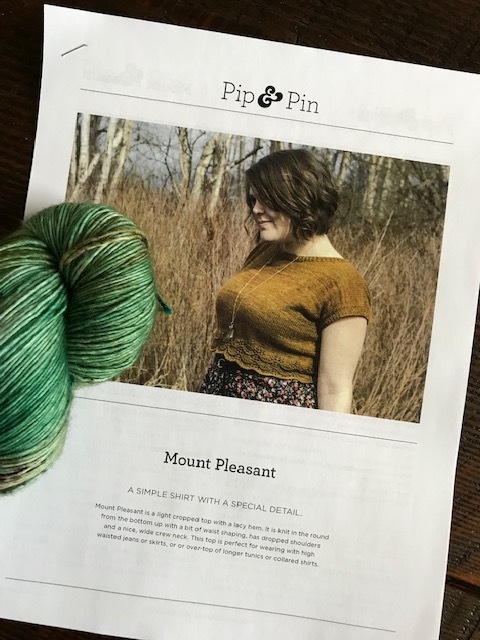 Drop in knitting happens twice a week, Wednesday's at 9:30 a.m. and Saturdays at 10:00 a.m. Bring your current work in progress or come and get started on a new project. You can call the shop with any questions 250 314 0276. 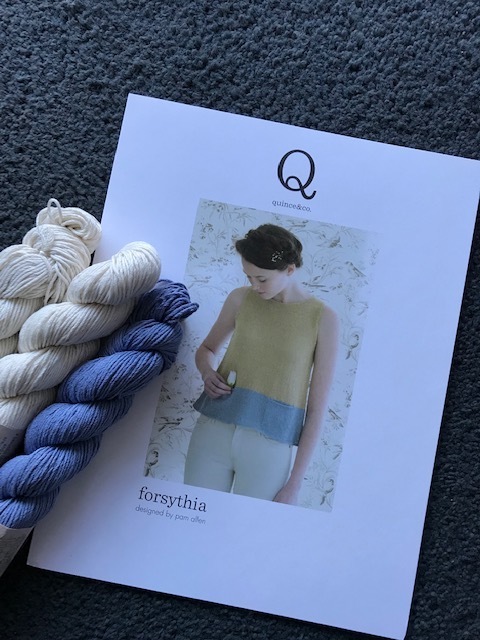 If you are interested in any of our classes, please call the store (250-314-0276) or email us (contact@knit2yarns.com). If you would like to see what the finished products look like, stop by the store and we'll be happy to show you. Materials not included in class price. Have you ever heard of an Icelandic bind off? A super stretchy, or an i-cord bind off? This is a fun technique class. You will learn different bind offs and when best to use them. May 11 from 1-3 p.m.
Cable cast on, long tail, tubular, so many different ones! This is a technique class where you will learn different cast ons and when to use them. May 4 from 1-3 p.m.
Not as hard as you might think You’ll be making several little samples that you can keep for reference. May 7 from 6-8 p.m.
Back by popular demand. You don’t have to rip your project out once you know how to fix those little mistakes. May 9 from 6-8 p.m. This very sweet and stylish top will be perfect for summer. Knit out of Linen or a cotton blend, it will be the perfect addition to your wardrobe . June 4 and 25 from 6-8 p.m. Gauge - Is it really that important? Gauge - Is it really that important? yes it is. This class will help demystify gauge, and teach you to measure a swatch as well as how to adjust for gauge. April 27 from 1-3 p.m. This class is designed for the very beginner. Cast on and basic knit stitches will be covered while you make a scarf. April 25 and May 2 from 6-8 p.m.
Just in time for the nicer weather this little cropped top is the cutest! Flattering on all body shapes. You can make it longer if you wish. 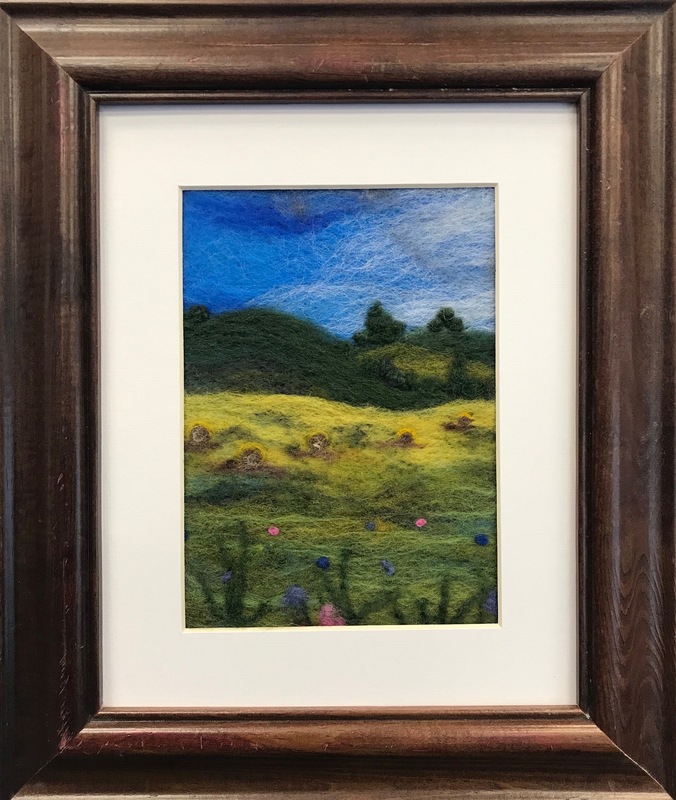 May 16 and 23 from 6-8 p.m.
Needle Felted Landscapes Beginner class. May 8 from 6-8 p.m.
Tori has wanted to host this class for a long time! Come and learn to navigate your way around this amazing resource site. June 6 from 6-8 p.m. 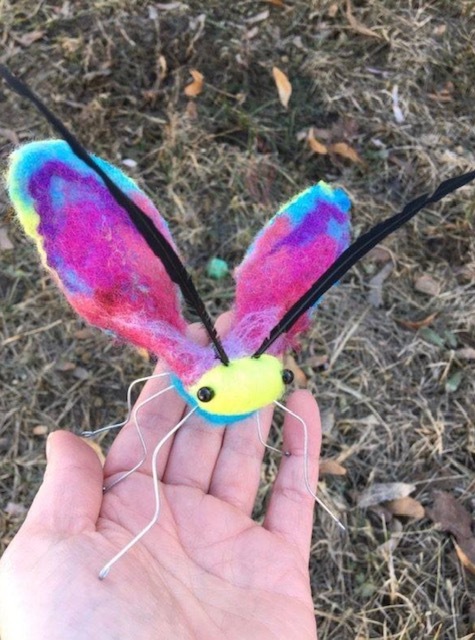 Wet needle felted bugs Super cute! May 22 from 6-8 p.m.